Corporate expense management challenges show a lack of control in your finance team when it comes to employee spend. While business trips are a source of new business, they are also a source of excessive spending when your corporate expense management strategies are not empowered by technology. Expense management software is your key to improvement, and your finance team can work better with the right solution. See how you can take control of employee spend and how to help your finance team focus on more strategic tasks. Your financial department needs a well-designed framework to build effective corporate expense management strategies. It is not enough to simply cut costs now and then when you feel like your company's employees are spending too much during business trips. Instead of isolated actions, you need clear measures to prevent excessive spending in the future, and the right tools to increase visibility and eliminate useless manual work within your finance department. The keys to achieving these three major goals are the automation of internal processes and integration with other software in your company. Your travel policy gives you no control over spending if it is not applied, and this is why you need automation. With the right tools, you can flag claims that are out of your policy and employees can understand right away how to spend the money during business trips. Travelling can be very tiring for employees, and this might become a source of unjustified costs simply because they did not notice that the VAT on their receipts is either invalid or non-existent, which makes it impossible for your to claim it back. Another issue that occurs is VAT reclaim for fuel during business trips. If mileage is one of the largest employee expenses in your company, then automated mileage calculation and VAT is a must. With the right tool, you can be sure that wrong practices are eliminated and that you are reimbursing the correct amount of money to your employees. Automation helps you eliminate human errors caused by duplicate supplier invoices and duplicate payments for the same invoice. If your employees go through all these papers manually, chances are high that you may be paying the same invoice twice. Also, manual corporate expense management causes late payments and you do not want to ruin business relationships just because your finance team is drowning in paperwork. Preparing your company for the future means helping your finance team spend less time on paperwork by offering them the right tools to focus on analyzing your travel expense trends. Your finance team members certainly have the right skills to spot the details and identify the source of your increased expenses, but they also need time and the right tools to do so. Choose a user-friendly solution, educate your team, offer each member of the team proper training and ensure that the tool you chose is helping your employees and your company reach their goals. If you want your business travellers to spend less during their trips, you must give them the right mobile apps to support the automated processes that you have implemented within your company. Tools can make their lives easier if you teach them the importance of submitting receipts right after receiving them. If you want to see a positive change in employee behavior, you must keep your employees happy because productivity is directly influenced by job satisfaction. Help them understand why you do not encourage last minute claims or delayed submission and show them how mobile tools help them save considerable amounts of time and allow them to focus more on the pleasant part of their trip, among others. As mentioned above, automation gives you more time to focus on analytics and allows you to generate reports containing the exact data that you need to identify trends, make an informed decision and present your ideas to managers from other departments in your company. Integrating your corporate travel expense management with other tools in your company, such as your ERP or CRM, helps you see the big picture and delve deeper into employee spend in your company. 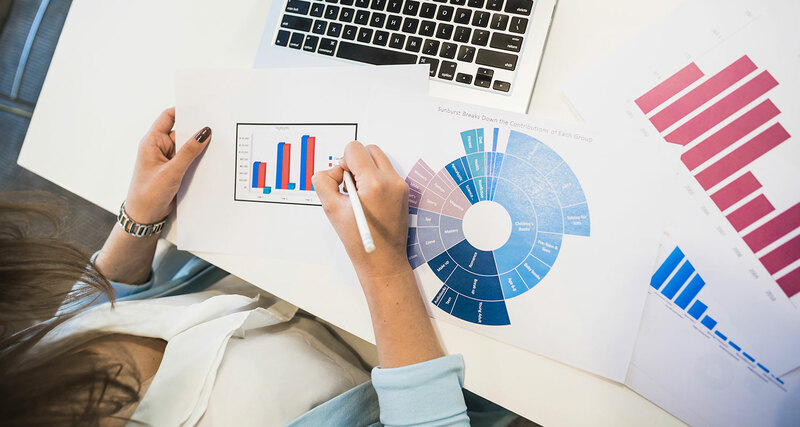 If you can customize reports, you can find numerous financial insights focusing on the most important metrics for evaluating your success. Corporate expense management challenges can be eliminated when you use the right software to gain control of employee spend. Travel expense management can become a source of new savings once you have control and visibility and you can forecast employee spend. Find the software that is suitable for your company needs and you will have found the key to improved corporate expense management.